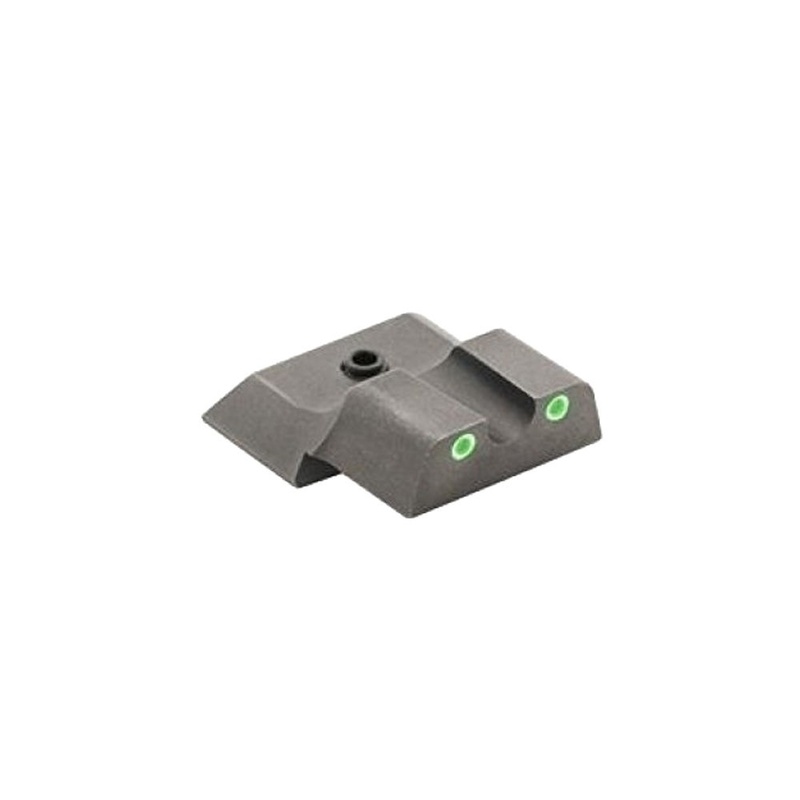 AmeriGlo sights are machined from US-made bar stock steels and assembled using Swiss-made tritium light sources. We specialize in iron sights for small arms, designing our own sights and working with OEM gun companies. AmeriGlo sights are used worldwide by law enforcement, military, defense-minded free citizens, and recreational shooters.